Nigiri (hand-shaped sushi) Prices listed at the restaurant. Our carefully prepared, fresh and seasonal ingredients go well with our slightly firm sushi rice and its refreshing sourness. Please enjoy ingredients sent to us directly from carefully selected producing areas. 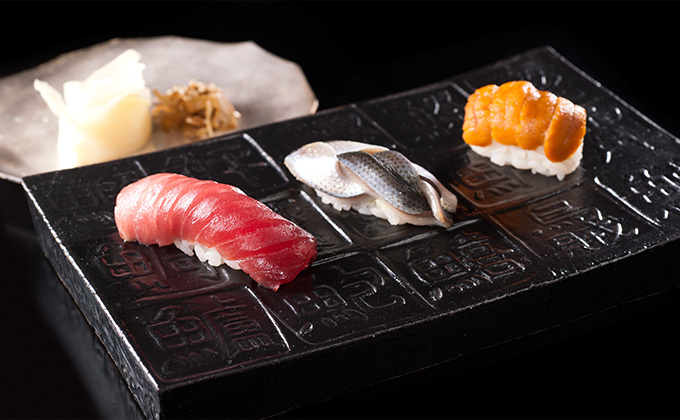 Seasonal Sushi Kaiseki Multicourse Meal Price listed at the restaurant. 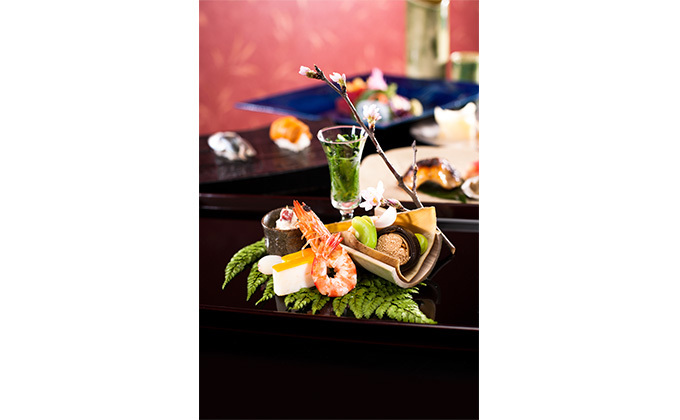 Please enjoy this seasonal sushi course with people dear to you. À-la-carte Dishes Prices listed at the restaurant. 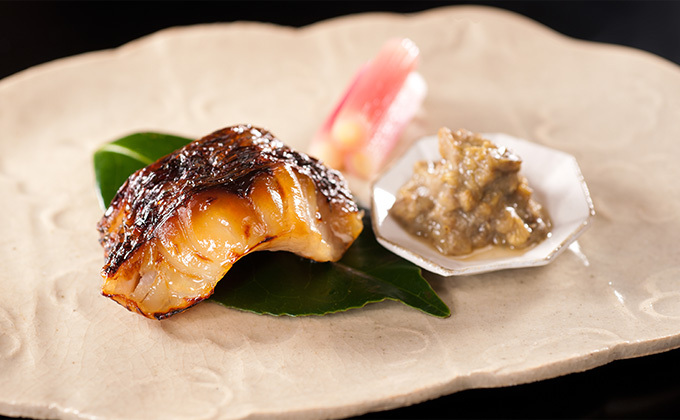 We offer standard Japanese dishes such as assorted tempura, grilled items and steamed egg custard. *Taxes and a 5% service charge will be added to the bill. We provide dishes with special combinations of both recommended and seasonal foodstuffs, prepared in accordance with your wishes. Please tell us if you have any requests. This is a specially arranged course meal. *Prices are subject to change depending on the market. Please tell us if you have any requests. 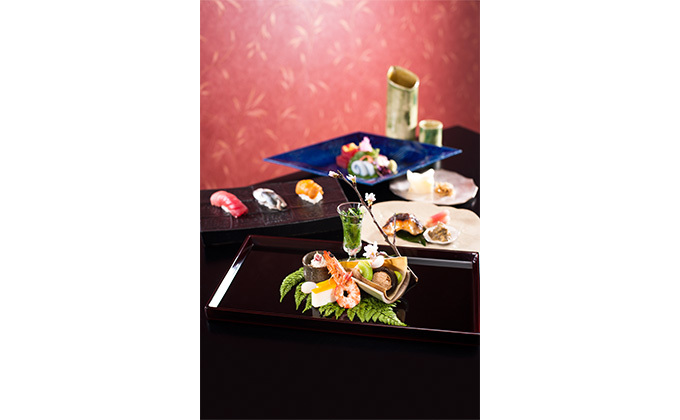 *Except for the Mini Sushi Kaiseki Muliticourse Meal, every dish is served with steamed egg custard, soup and a small side dish.